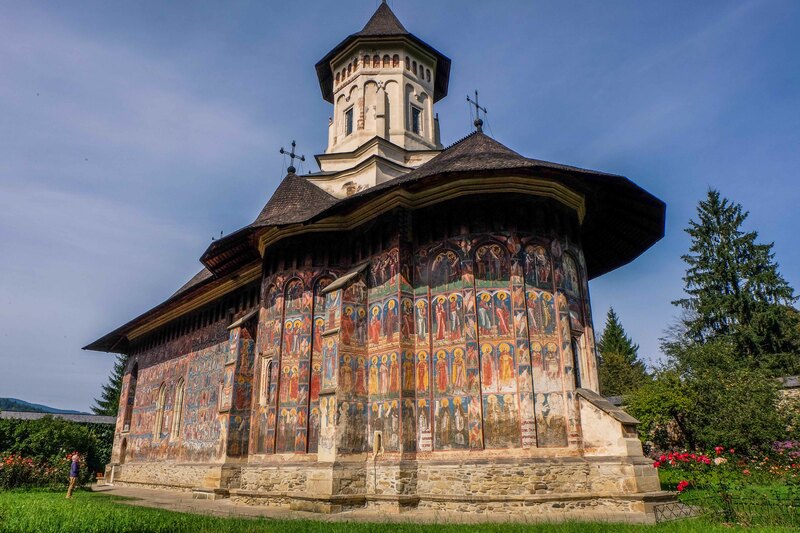 The North of Moldavia, also known as Bucovina region is one of the most attractive tourist spots on the Romanian map, throughout the year. Unique paintings, colors and the tranquility that leaves the souls of those who cross the threshold of the painted churches in northern Moldavia are an attraction that you should enjoy with your family, even just for a weekend break. Bucovina attracts thousands of tourists because of the many sights, castles, medieval monuments, monasteries, churches and parks; it has an important heritage of places of worship: Voronet, Putna Monastery, Varatec, Secu Monastery, Sihastria Monastery, Agapia, Neamt Monastery, Petru Voda Monastery, all famous for legends or works of art that can be seen on their walls. 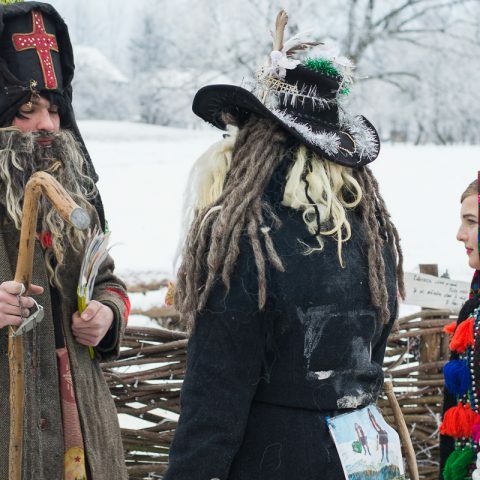 Another reason why tourists are attracted to northern Moldavia are many medieval monuments full of history and legends, such as Neamt Fortress (Neamt), the Suceva fortress, the Princely Palace (Neamt – Ceahlau village) and more. 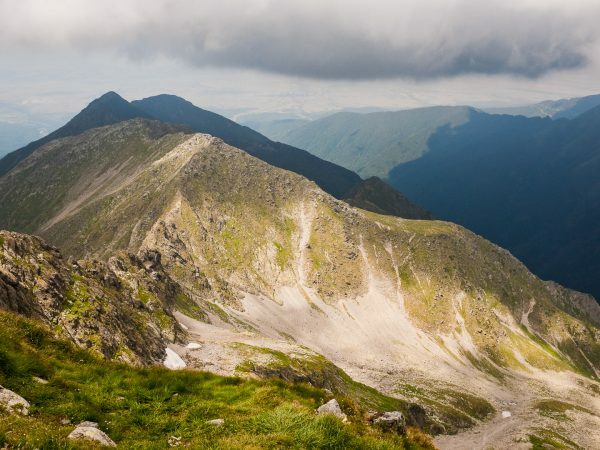 If you and your family are eager for a mountain vacation in nature and fresh air, northern Moldavia is a suitable destination. You can choose from numerous resorts in Bistrita Mountains, Calimani and Ceahlau. The Delta offers the perfect holiday destination to all families who want to spend a holiday in nature, surrounded by landscapes, sun, water and adventure. Holiday in the Delta may be one in which every day is an adventure, or one full of peace and relaxation. Danube, springs from Germany, collecting tributaries from ten countries and crossing four capitals, after a long journey of 2860 km, forms a delta while flowing to the Black Sea. The Danube Delta is the largest remaining wetlands in Europe, covering an area of 2681 square km. In 1990, UNESCO included the Danube Delta, the newest form of relief from Romania, away from the “progress of industrialization”, among biosphere reserves. In Delta, you can spend a vacation or even just a weekend to relax and get away from crowded cities. You can travel a few days with one of the floating hotels, you can go by motor boats in the nature reserve or you can sit quietly on the shore or in the boat to see birds with binoculars. You can fish, take pictures or you can take tours all over the Delta to observe the dunes, the flora and the unique fauna. 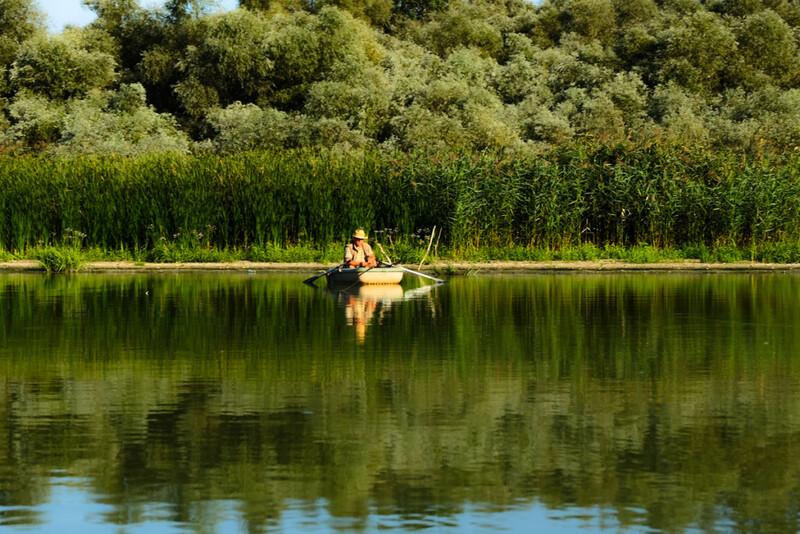 If you want to spend your vacation in the Danube Delta and look for unusual places or activities, you should definitely visit the nature reserve in Letea. Letea is the northernmost subtropical forest in Europe and is situated in the north of the Delta, east of C.A.Rosetti village. The strictly protected area covers only part of the total area of forest, part of which was placed under protection since 1930 and became a nature reserve since 1938. The forest was developed in the form of flat strips in the spaces between the sand dunes and consists of oaks, gray oaks, white poplars, ashes and white linden. It is the only place in Europe where you can find vines. It’s the home of thousands of plant species, several dozen being unique in Europe or even the world. Viscri, is not only a village where Prince Charles loves to spend his vacations, but also a family – friendly destination, where children can enjoy plenty of activities. 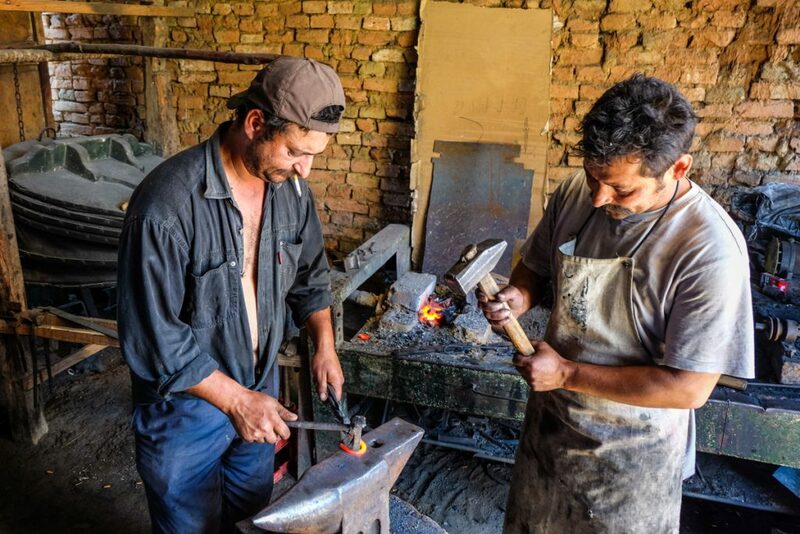 In addition to workshops for children that are organized periodically (cooking, carved pumpkins, pottery), the area is great for light hiking, biking or visits to the village blacksmith. The traditional food is also one of the main “attractions”, from breakfast with homemade jams and natural juices, to gourmet dinners, for both adults and children. 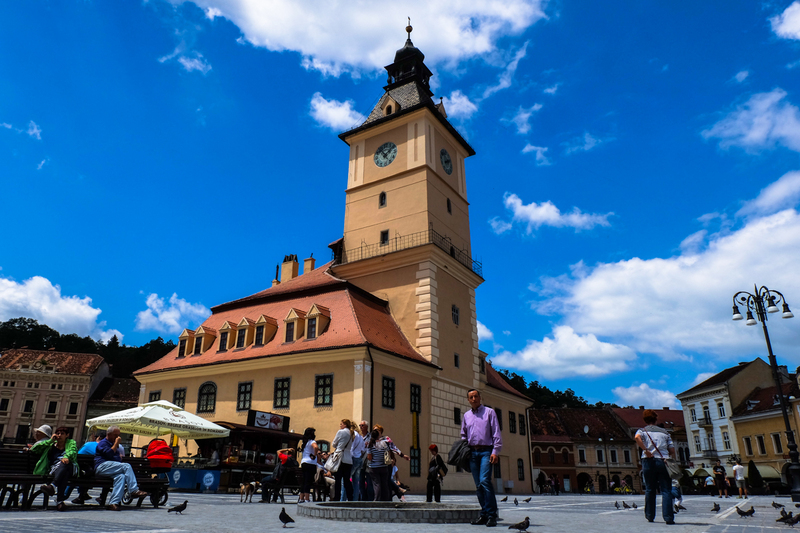 What can you do in Brasov with the children after they ran around in the central square or after visiting the Black Church? A day at the Adventure Park is mandatory as adventurous children will find here eight trails with progressive difficulty, using protective equipment. If they’re tired from all the adventure, children can visit the mini-zoo, play mini golf or spend the day in the cool playgrounds! 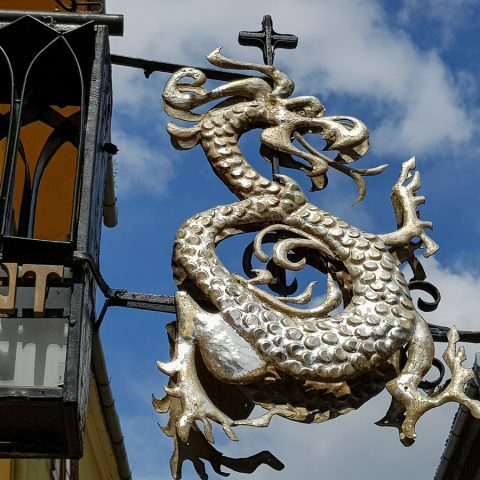 Asides form the Rasnov fortress, which is a tourist attraction worth pinning on the map because the little one have the opportunity to find out more about the local history, there’s also the Dino Park. Arranged in the woods along the road that leads to the Rasnov fortress, Dino Park contains over 50 life-size dinosaurs made of fiberglass and placed in chronological order. Hidden behind trees, they will surprise you as you go on the road with specific sounds. Here you can also find a 3D cinema, a dino-restaurant, laser shooting, accommodation in cottages in trees, but also a scientific and paleontological facility, where children and adults can learn more about dinosaurs and the prehistoric age. 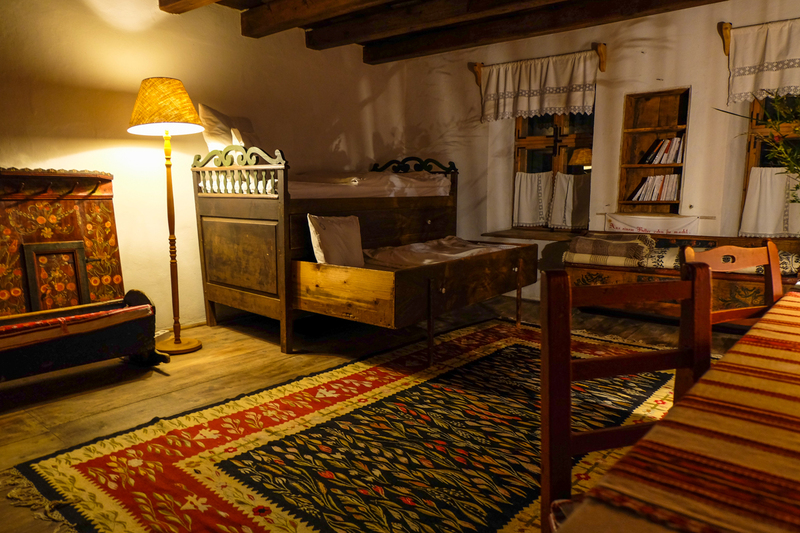 All in all, Romania is a versatile travel destination for families with children, for weekend breaks to longer vacations. 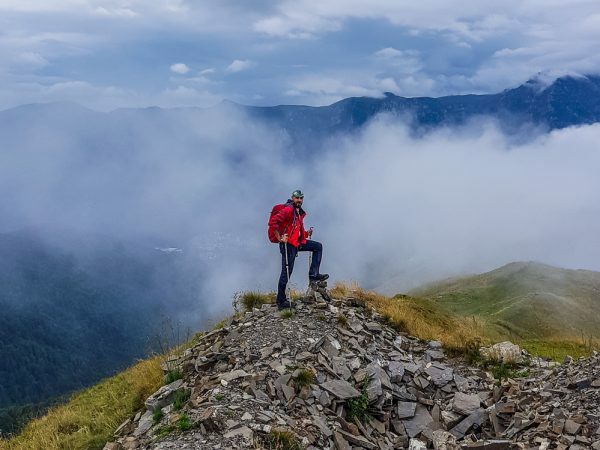 Hiking in the mountains, visiting castles and fortresses, interesting museums and other types of fun activities are what make Romania a very affordable and enticing travel destination. 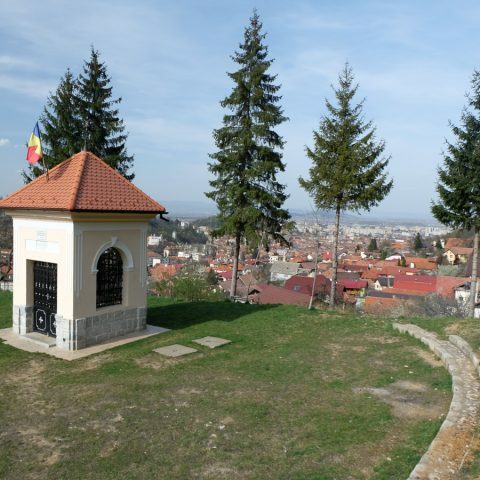 If you would like to book one of our Romania tours for you and your family, don’t hesitate to contact us.